Happy Friday Just Add Ink friends and welcome to a brand new weekly challenge! This week Rochelle has provided a lovely colour combination for us to incorporate into our projects. 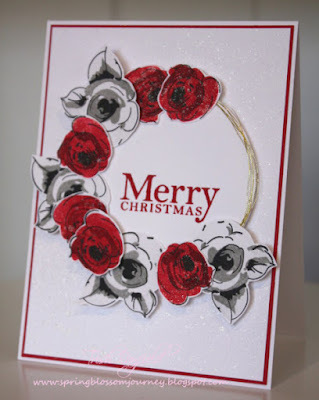 It's such a pretty mix and we are sure once you see the design teams gorgeous creations, you will want to join in too. 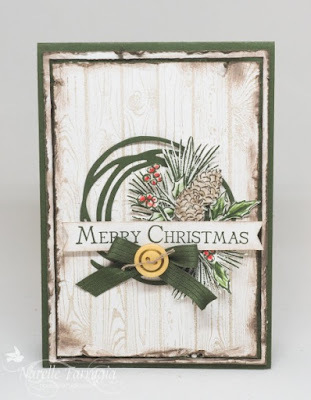 Please, if you do play along, limit your extra colour additions to neutrals only....And don't forget to include a link back to the challenge blog in your posts....Happy crafting! It's Thursday and that means it's time to share our Top pick and HM's for our paper piecing challenge! We had so many lovely and creative ideas from you all this week. 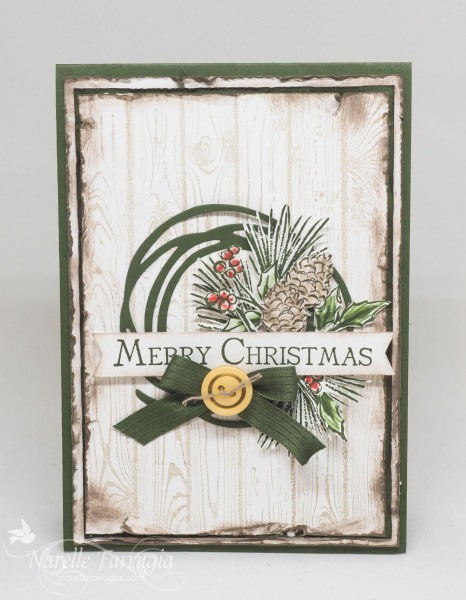 It looked like you all enjoyed a little fussy cutting and paper piecing as much as we enjoyed visiting your blogs to check them out. Thanks everyone that joined in and shared, we really appreciate it. 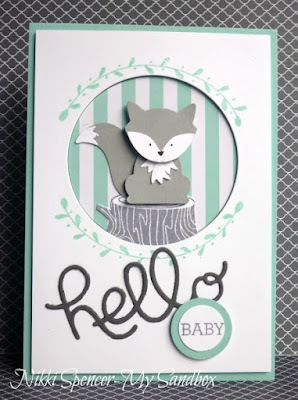 The design team votes were super close this week, but as we say, unfortunately there can only be one "Top Pick" and this week the design team have chosen Kathy with her creative a cute shaker card project! I love how Kathy carried her bee colours across to every detail including the sequins. 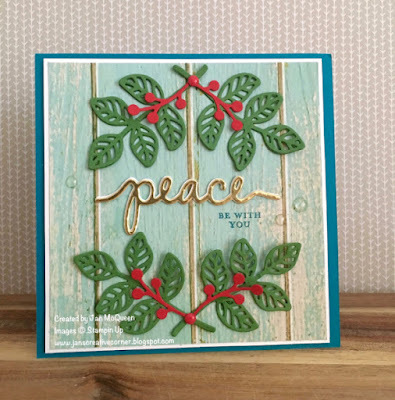 Kathy paper piecing is the star of her happy card. 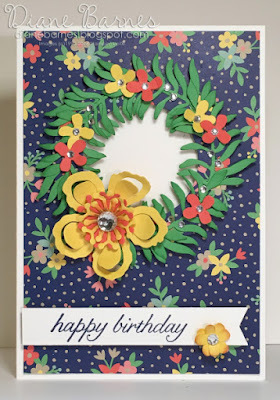 I adore everything about this bee themed card! So many details - it's perfect! Wonderful background quilt, a very effective technique. The beautiful, crisp butterflies really pop against her elegant background. What a fabulous and creative card - love the quilted background! 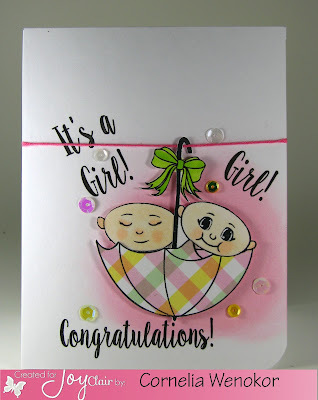 The paper-pieced umbrella and sponged background are such pretty details on this delightful card. As a mum of twins I just adore this one! Absolutely gorgeous! Those cherub faces are just the cutest! 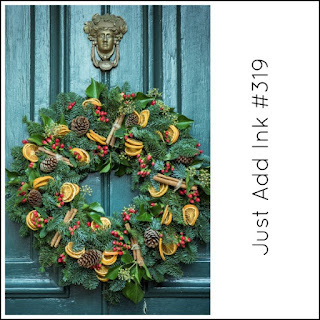 Just Add Ink # 321 - Just Add......Paper Piecing!!! Hi, Just Add Paper Piecing is the new challenge this week.....and I have to admit, I didn't really know what this was at first.......however, once I looked into it - I found out that it was a technique that I had used before.....I just didn't know it had a name!! Paper Piercing originates from a quilting technique, where the quilter sews pieces of fabric onto a paper pattern. This allows the sewer to work with small, intricate or uneven pieces of fabric. In our case though, we use small or intricate pieces of paper or card . 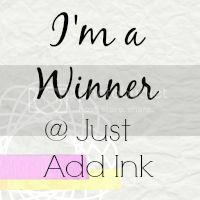 Just Add Ink # 320 Winners!!! 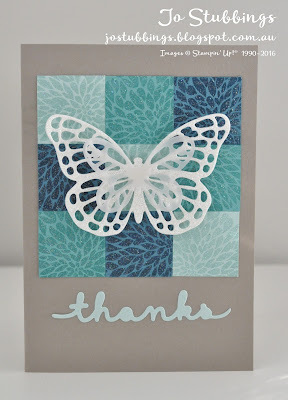 Hello, Thank you to everyone the played along with the Just Add Ink Challenge # 320 over the past week. It's always a delight to see how you use the sketch and then use different techniques and stamps to come up with so many wonderful cards. 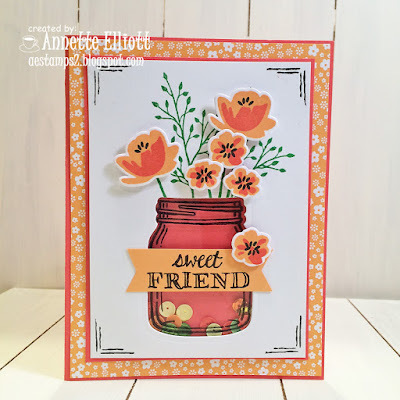 "Such a fabulous and warm colour combination and so fun to create a shaker jar"
"A lovely use of colour and such a pretty card...Creative use of the sketch"
"Such a delightful shaker card. The little black accents really make the flowers pop"
"Brilliant CAS card - love the pops of colour from the foil"
"A simple, but striking, design. Great take on the sketch!" 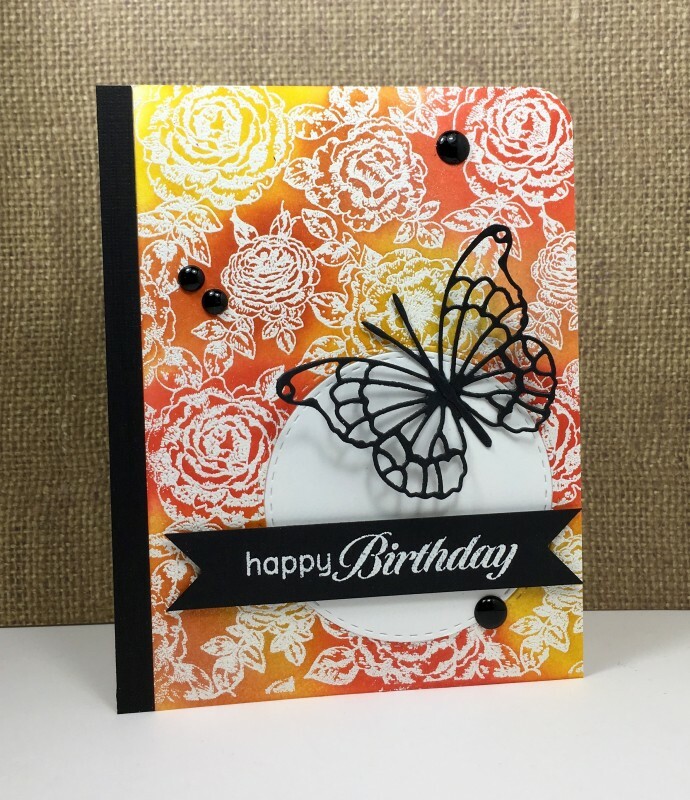 "Love this CAS card with the shimmery sentiment"
"All round gorgeous card with a perfect combination of images, colour & layout"
"A stunning background effect and l love the bold black contrast"
"Her use of colour and pattern in her background is gorgeous and I love her focal bold, black butterfly!" 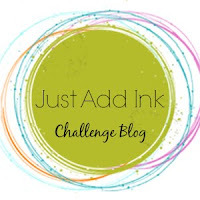 Hello and welcome to another fun challenge here at Just Add Ink! 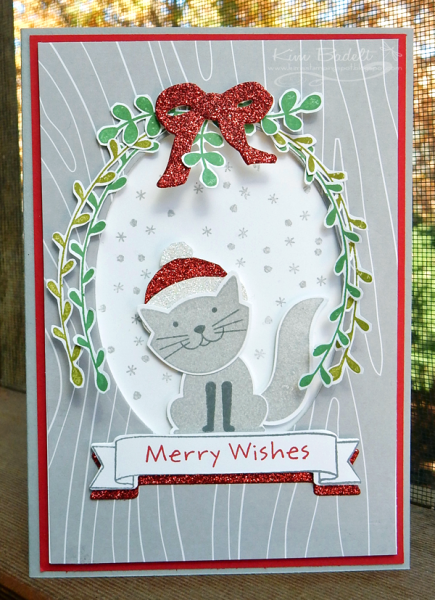 This week Tina has created a fabulous sketch that we can all use in our crafting projects in so many different ways. The design team have put together some fun and creative ideas on how to use the sketch and we hope that you can join us and share yours too! Just Add Ink # 319....Winners! Hello there, it's time to announce the winners for our Inspiration challenge! 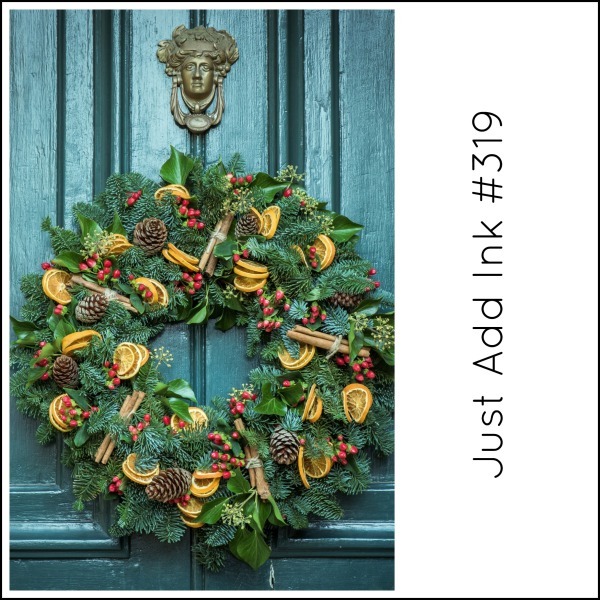 How clever to make a spinner wreath! 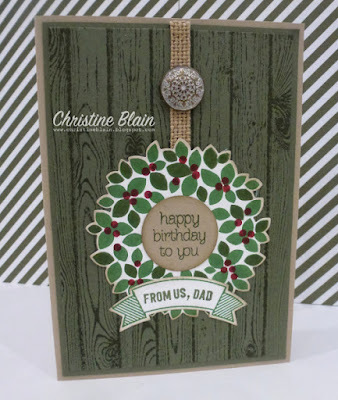 Fabulous use of the medallion, love the creative take on the inspiration. 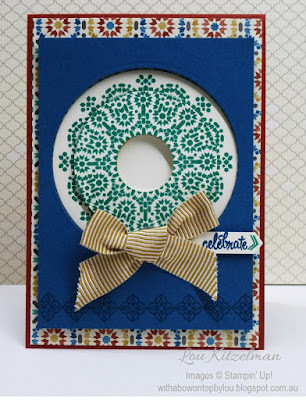 Lou's clever interactive use of the Moroccan medallion really caught my attention! Her delicate wreath is just gorgeous. Fabulous take on the inspiration picture! Such a lovely warm card! Emily captured the theme, colours & feel of the inspiration pic with her beautiful CAS design. Lovely bold flowers create a wonderful centrepiece. I really like how she's used the masking technique to create central focal point! 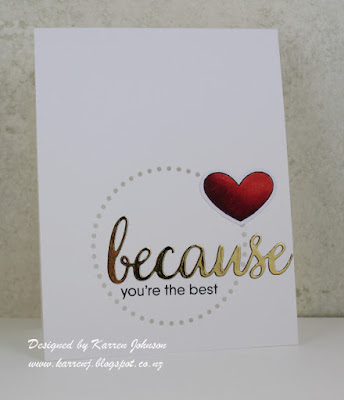 this week at Just Add Ink we have an inspiration challenge from Di. It's perfect for a Christmas in July project - if you want it to be that is. Use the inspiration photo to kick start your creation - which element, patterns or colours will inspire your creation? Here it is. Just Add Ink #318..."Just Add S"